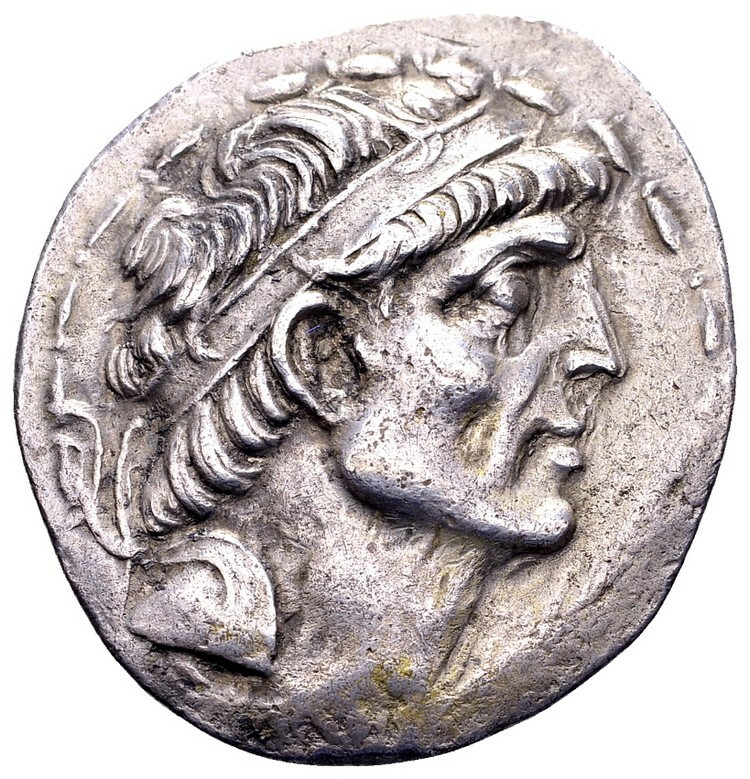 Charax- Spasinou, 123/2 BC. 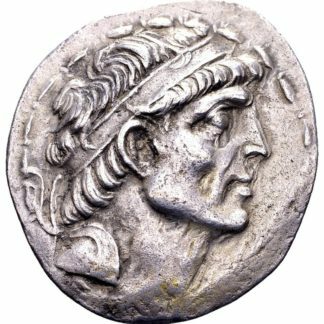 AR tetradrachm, 16.30 gr. Obv: [ΒΑ]ΣΙΛΕΩΣ YΣΠAOΣINOY; diademed head of Hyspaosines to the right. 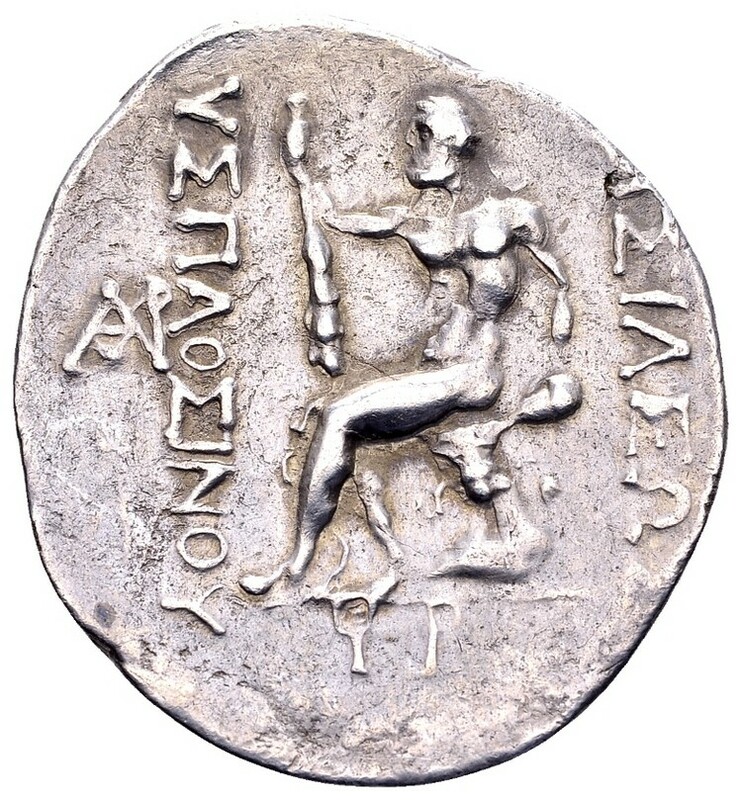 Rev: Heracles seated left on rock, holding club on knee; monogram to outer left, in exergue: φP (= date = SE 190 = 123/2 BC). Ref: P. Assar fig. 16. Alram 491.2. Exceedingly rare! 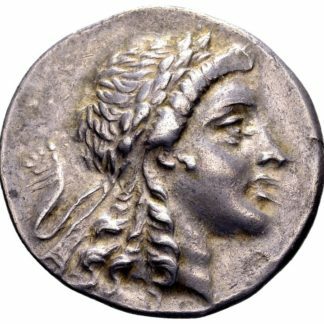 A bold portrait in the best Hellenistic style. Good very fine.